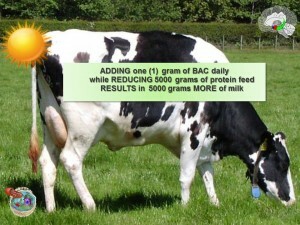 BAC, dairy’s next food source? 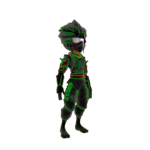 ” I am benefiting tremendously already from your product. During the night I took two doses of 3 capsules of BAC and felt more rested and balanced and did two additional doses of 3 capsules today and I have such a good feeling about it. BAC is remarkable and I have high hopes for the coming months! I have so much work. I had a film crew coming Monday and my speech and energy on Friday was terrible. I had a good feeling from the BAC, and I decided to attempt two capsules three times daily to see if it could save the day of 12 hours of filming because the documentary could change my life. I developed remarkable energy by the end of the night and felt the best I have in many months. I continued to do the same thing the next two days, and my energy and speaking where no doubt at a level that was due to BAC. I feel the happiest I have in nine months. I am not attributing all the happiness, but the BAC helped make it physically possible. And can algae be dairy’s next food? Of course, it can, and to explain, I first refer you to the booklet Awakening the Genius Within, that describes in details the life of Dr. Michael Kiriac and his 15 years of research performed in Russia. Next, I share the details of a North American dairy cow project which reproduces on a smaller scale the much larger research that was done in Russia. To evaluate Bio-Algae Concentrates (BAC) provided by BioSuperaliment Inc. in regards to a set of productivity markers for 20 dairy cows selected randomly from a herd of 50 Holstein cows. BIO-ALGAE CONCENTRATES (BAC) AND THEIR USE FOR ANIMALS. Starting in the early 70s, the agencies in the former USSR invested more than 20,000 person-years of research and development to produce Bio-Algae Concentrates (BAC) that hold extraordinary nutritional properties. The blend BAC under evaluation, developed by Michael Kiriac , is composed of four microalgae specifically selected to yield nutritional completeness, balance and synergies. Those are the algae Spirulina Pacifica, Spirulina Platensis, Dunaliella Salina and Haematoccocus Pluvialis, which are maintained whole, pure and free of pesticides or herbicides. The ingredients in BAC are rich with thousands of naturally occurring nutrients such as: vitamins A, B complex, C, E, complex dietary carbohydrates, essential fatty acids (EFA), minerals and trace elements, complete proteins, and more than 4,000 types of active enzymes. BAC is also an exceptional source of beta and alpha carotene, chlorophylls, phycocyanin and astaxanthin. It’s proteins concentration and quality remains unmatched amongst foods. BAC contains as much as 60% of complete proteins (including all essential amino acids) of which 95% to 98% are assimilated. Each alga in BAC is individually pushed to nutritional peaks via innovative hydroponic technologies applied during their growth. When blended together, the algae in BAC reach very high bioavailability because of the balance and synergy obtained. BAC is developed for the needs of animals. The results obtained previously in other animal studies [1,2,3,4] show that the BAC microalgae combination nutritionally improves homeostasis in the endocrine system in animals and the natural balance of all metabolic functions shifts towards overall wellness. Consecutively, as the animals’ natural digestive metabolism is stimulated in this way, there is a greater assimilation of nutrients from their daily diet. 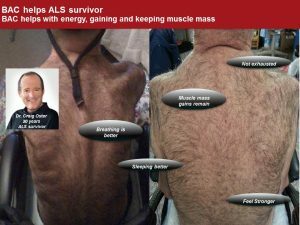 The 36 months study was conducted from March 2006 to March 2009 on the “Alain Forget Dairy Farm”, 8270 Mille Isles Blvd., Laval, Quebec. 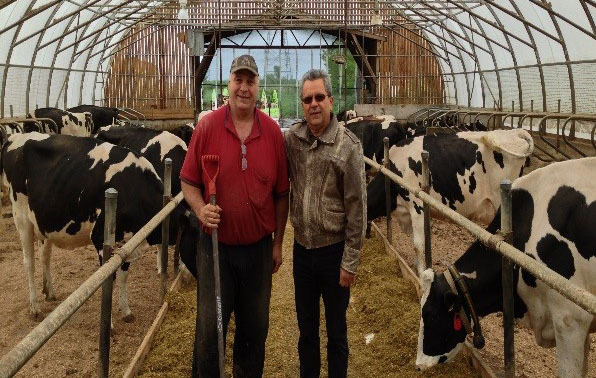 The project was supervised by Alain Forget, owner, and manager of the farm, with 20 cows from a herd of 50 Holstein cows. BAC was incorporated as instructed by Michael Kiriac into the commercial feeds that were fed daily to the cows according to the “Animal Nutrition Industry Guidelines” . No other changes in the feeds or supplementation were introduced during the period of the study. All the data was verified by independent evaluations performed at regular intervals by Valacta, the provincial dairy production center of expertise regulated by the Quebec Dairy Industry. No other changes in the feeds or supplementation were introduced during the period of the study. All the data was verified by independent evaluations performed at regular intervals by Valacta, the provincial dairy production center of expertise regulated by the Quebec Dairy Industry. Note: All statistics collected in this report are mandated and regulated by the Canadian Agricultural Agency. A trend has been firmly established for the increase in milk production over the 36 months period and in the milk daily average when compared to the pre-test A plausible explanation: An overall increase in the vitality of the cows leads to their greater productivity. The following data collected at the Alain Forget Dairy Farm by Valacta  during the study is shown next alongside the provincial averages for Quebec. The tested cows’ average gestation periods (the gestation period is measured from conception to birth of a new calf) are shortening when compared to provincial average. At this rate, it is estimated that, over time, the cows tested in this evaluation will conceive three additional cows in their productive lifetime. The tested cows’ average production of fat and proteins has increased from the start of the study and has consistently remained above the state averages. These results have earned us the General Herd Performance award from Valacta . In general, there are advantages in using animals when testing nutritional and dietary changes in regards to factors of health or productivity. With animals, it is easier to ensure that all participants are eating an exact diet and are following the same lifestyle. In addition, there are no placebo effects to contend with. 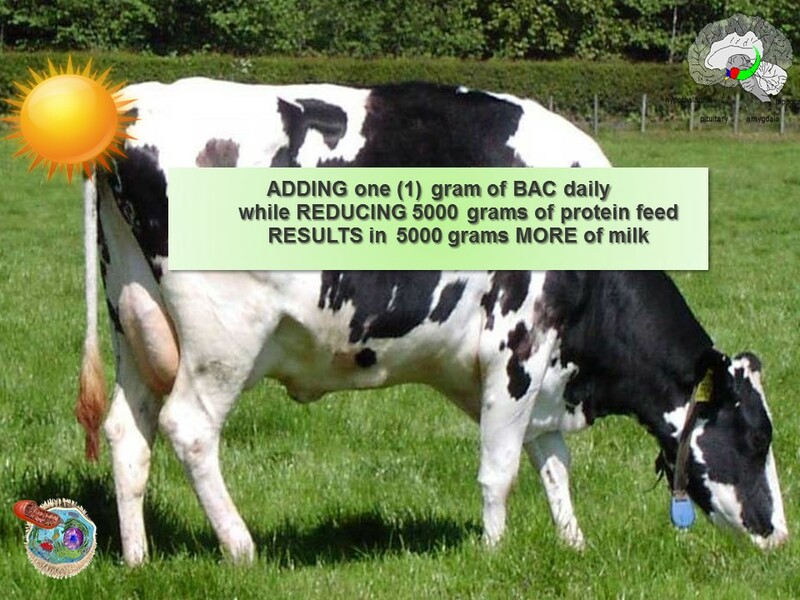 The results obtained provide a strong evidence that BAC supports an increase in cellular nutrition that results in better milk quality and increases in productivity with decreased nervousness of the cows during lactation (less stimulation of the teat and greater emptying of the utter). Moreover, the observed general increase of the cows’ overall health provides evidence that BAC brings about a positive impact on the cows’ central nervous system and endocrine balance (homeostasis). The obtained data with these cows supports the results obtained previously in Russia with a 15,000 dairy cow study, and similar results in other animal studies [1,2,3,4]. In the words of Dr. Kiriac, “Adding BAC to the diet induces increased health to the hypothalamic-pituitary-adrenal axis, the regulator of all metabolisms.